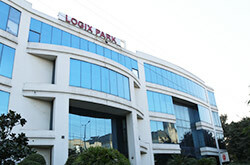 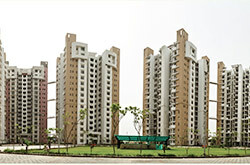 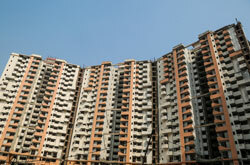 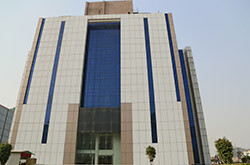 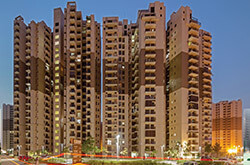 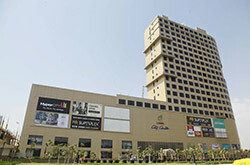 The Logix group was originated in Noida, Delhi NCR, India in 1997. 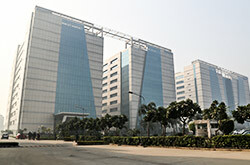 Since its inception, the group has been the front-runner in setting up and promoting the IT/ITES industry in India. 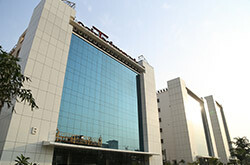 Copyright © 2017 Logix Group. 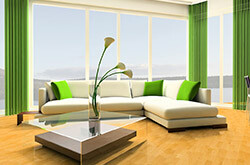 All Rights Resereved.